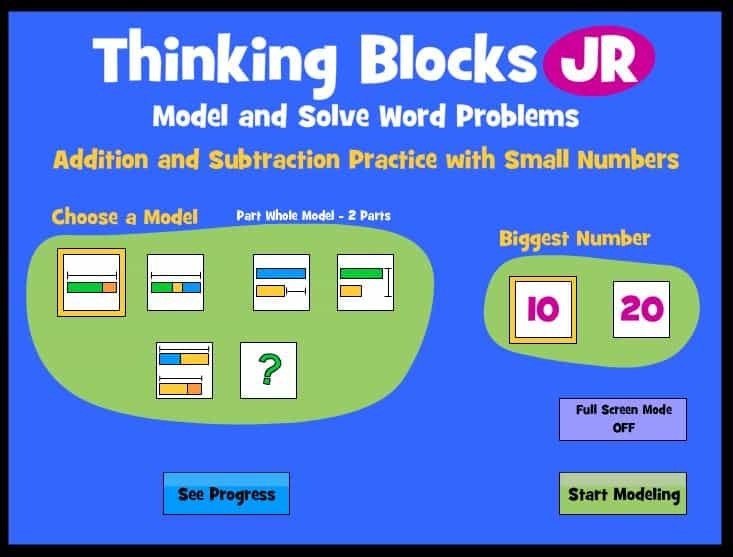 Thinking Blocks Interactive Tutorials – Model and solve word problems with addition and subtraction. 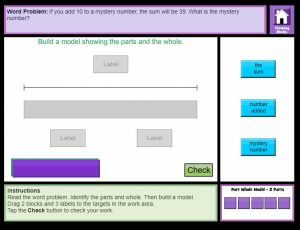 Online interactive tutorial. First and Second Grade. Determine the unknown whole number in an addition or subtraction equation relating three whole numbers. For example, determine the unknown number that makes the equation true in each of the equations 8 + ? 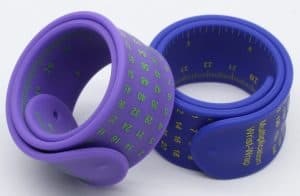 = 11, 5 = _ – 3, 6 + 6 = _.